Where Your Hair Wants to Go. Friendly people. Fair prices. Stunning results. When it comes to hair, you know it’s best to go with a salon you can trust. 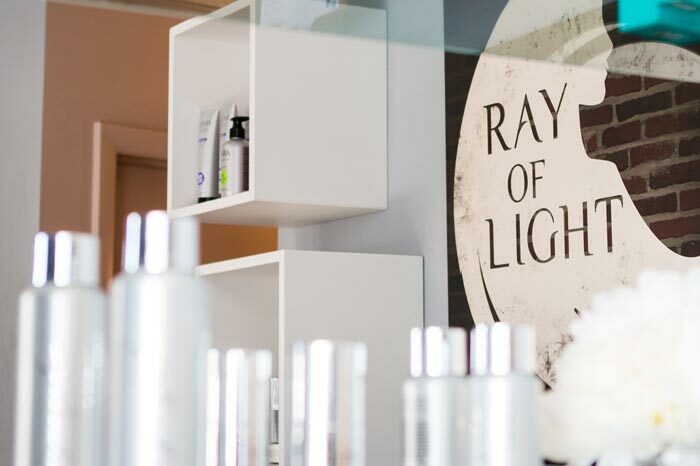 For 15 years Ray of Light has provided superior results for clients like you. Here the stylists are more like artists. And they are ready to create that look you always wanted. 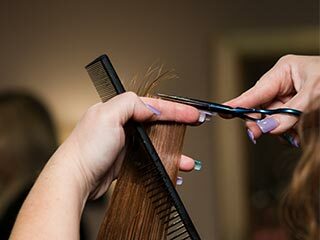 Step into our warm, fun atmosphere for a variety of beauty services including cuts, color, bridal work, makeup, formal styles, waxing and keratin treatments. 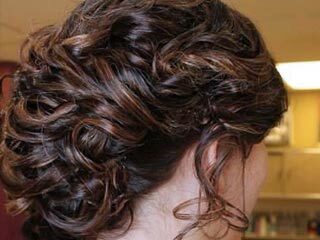 Perfect your current hair style or find a new one with the help of our master stylists. Ray of Light is known across the region for exceptional bridal and formal styles. Complete your new look with professional makeup and waxing. Get your favorites like Kenra, Crew, Moroccan Oil and more. We can also recommend the best options to match your hair type.